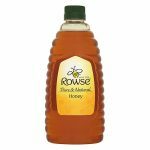 Rowse clear squeezy Honey is the UK’s best-selling honey, the perfect all-rounder from breakfast to baking. 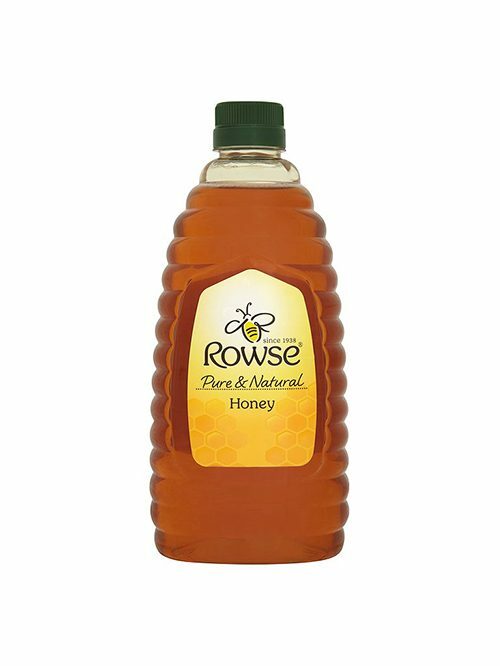 100% pure and natural – simply squeeze over porridge, drizzle on toast or dollop on yoghurt. 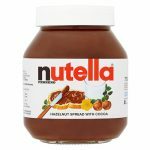 Try it in salad dressings, marinades or in cakes.